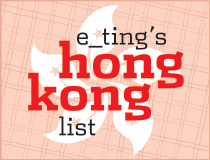 Hong Zhou was chosen as none of us had been before (some, like yours truly, hadn't even heard of the place), despite its status as a 1-Michelin star eatery. I'm so glad I made it because it's a truly worthwhile place that I would never have found on my own. The name in Chinese is Hangzhou, i.e. the province close to Shanghai, and the food is from the eponymous region. Having come back from Shanghai not long ago, I was very interested in how this would fare against the 'real' thing. (In a nutshell, very well). We got eight appetisers, all of which were good; some were even outstanding, such as the pig's liver (not offal-ly at all, with a good crunch) and the glutinous-rice stuffed lotus root (slightly sticky but not sickly cloying; the glutinous rice gave a nice 'bounce' and the lotus root's thin fibres gave in with just the right pressure from the teeth). 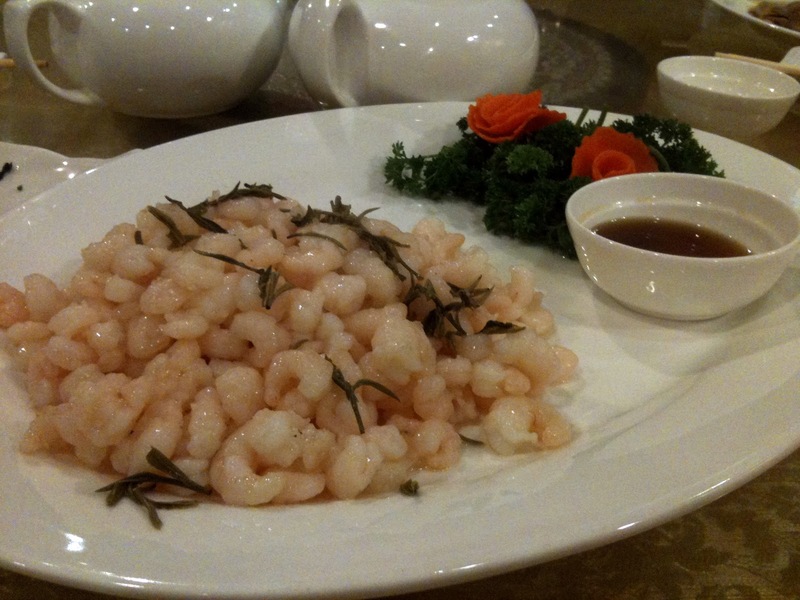 Shrimps in Longjing are a classic dish, and while I don't mind this, I never got why they bothered adding Longjing, when you can never taste it. This dish was even more curious as the leaves seemed to be sprinkled on top as decoration rather than an ingredient that was integrated. 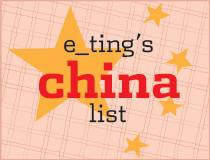 If you hear of a place that does Longjing shrimps with a nice Longjing fragrance, let me know. 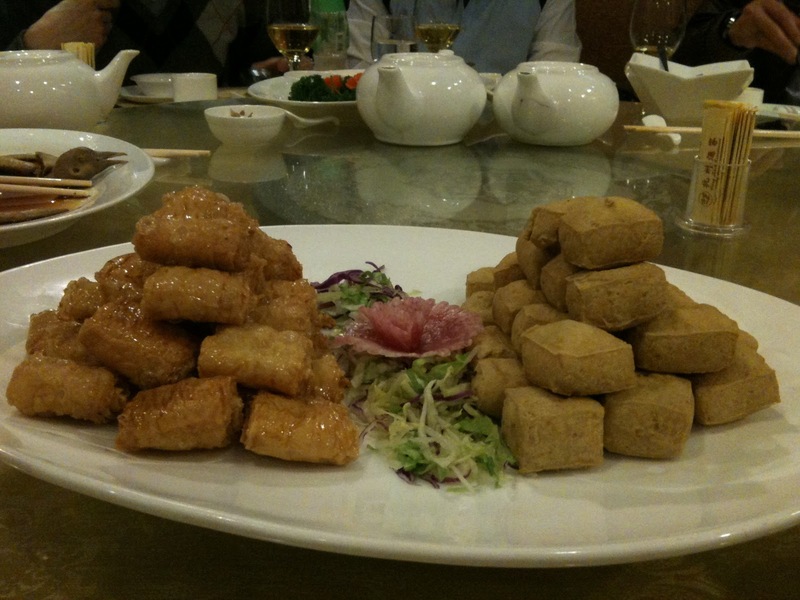 The "bells" were crunchy right through - every single layer - like some savoury millefeuille miracle, and while the stinky tofu wasn't really that stinky, it was quite silky and had a decent batter/crust. 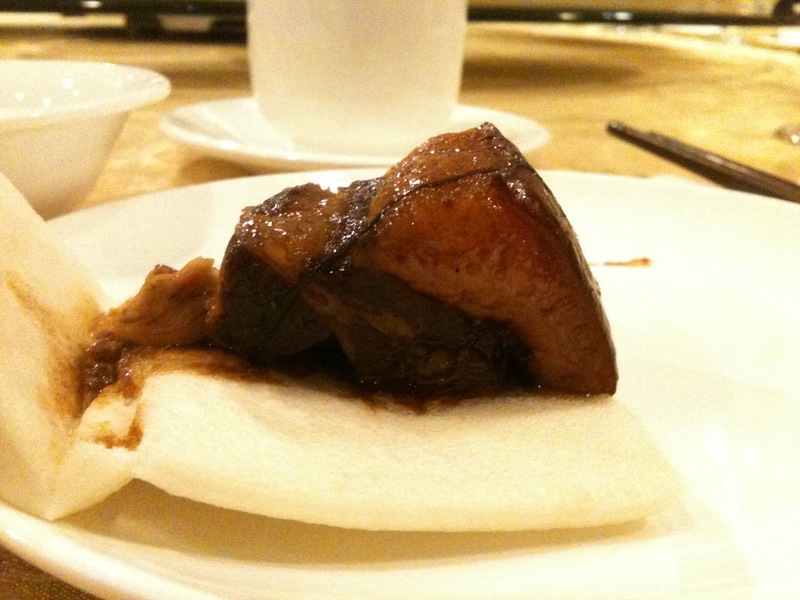 This was much less sweet than the version I had at Sincere in Shanghai, but was full of porky goodness nonetheless. The fat was done to a melting, room temp butter-meets-jelly consistency and kept the lean meat moist and fall-off the chopstick tender. Succulent and fresh, despite having been smoked. By 'fresh' I mean I could taste the fish itself and not just the smokiness. I think this was one of their signatures that had to be pre-ordered. It did have a slight bitter taste in some parts - I suspect that was around the stomach, but the rest of it was amazing. These fish balls were really interesting. They don't have the bite and density of Cantonese or Chiu Chow-style fish balls, but they do have a little bit of bounce. They're more mousse-like inside, without being all textureless and mushy. 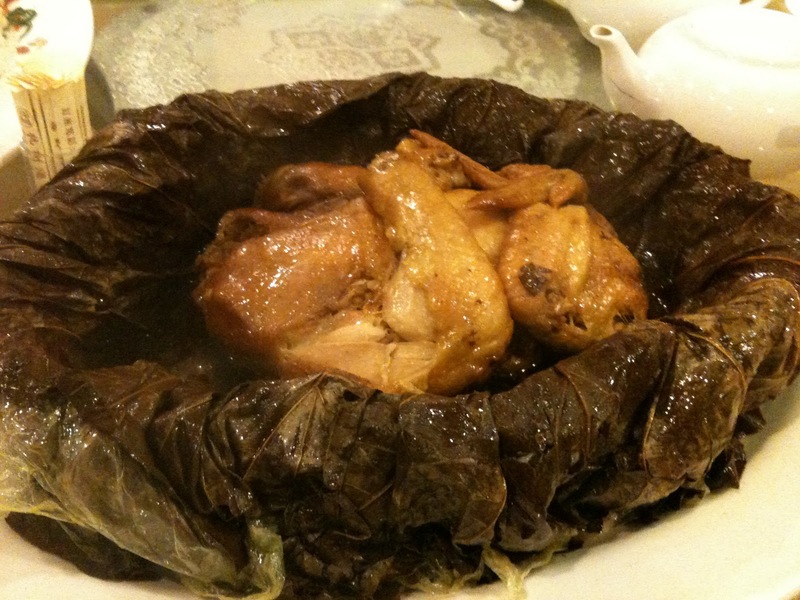 They sit on a bed of veg that goes kind of slimy after cooking, and doesn't seem to have a discernible flavour. Can't say I'm a huge fan of that part. Unfortunately I can't remember what the slimy veg is called. 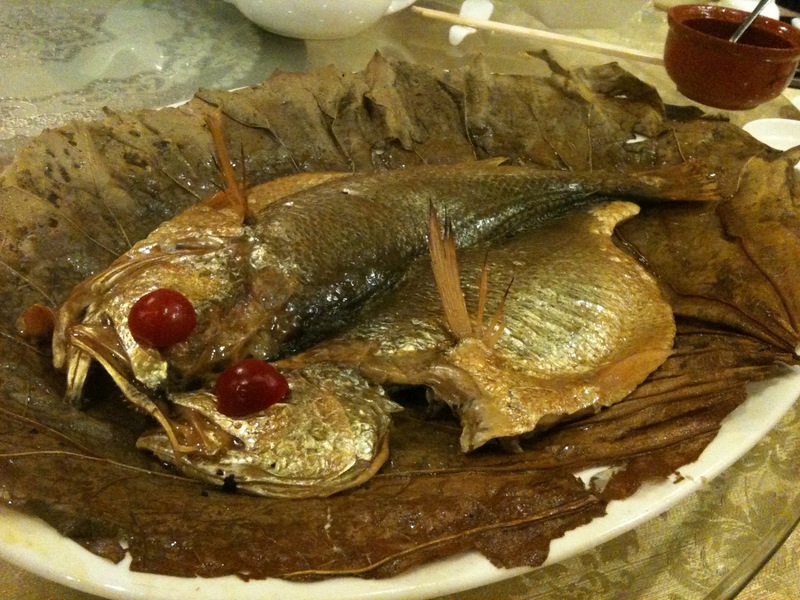 This is a type of fish native to the Jiangsu region. It's cooked with the scales on, which is very rare, possibly due to the softness of the flesh. It's got a lot of bones too, so it's not for the lazy. (Unless you were lazy and suicidal...?) 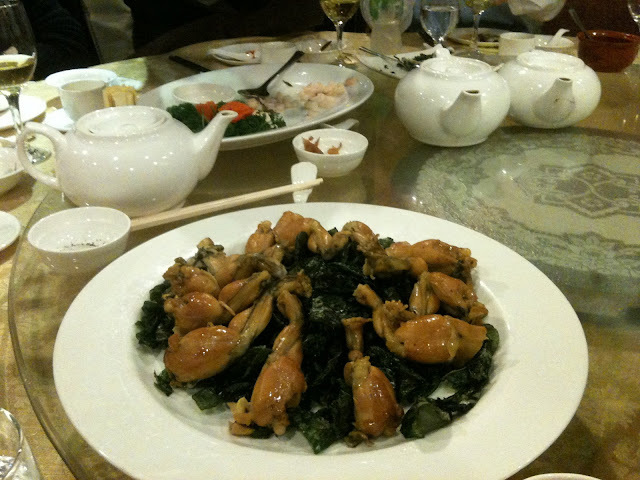 I'd had this dish recently in Jade Garden in Shanghai too, but I dare say this one was better. 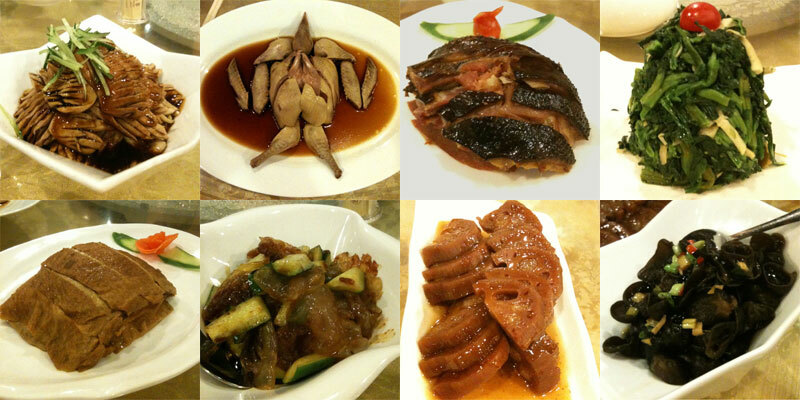 The one in Shanghai struck me as extremely alcoholic - there was way too much wine in the sauce. This version, however, had just enough wine to make it fragrant, but was also rich with other flavours (preserved veg? soy?) as well. Very enjoyable. Double boiled soup is supposed to have restorative qualities (what it restores depends on what ingredients go in, of course). Totally un-medically speaking, soup like this restores my soul. I can't live without brothy soups like these. Most Chinese soups are very thin, consomme or broth-like liquids, and this one was too, but like most Chinese soups, this was extremely flavoursome. Funny name, hey. The Chinese have a habit of reversing inauspicious names completely and going all OTT about the auspiciousness. It was originally beggar's chicken because it was apparently iinvented because a beggar stole a chicken, was cooking it when police (or whatever the law-enforcement authorities were called back then) walked by, and hid it underground - turns out the earth helped cook the flavours into the chicken and it was delish. But no one wants to be a beggar, so voila - fortune chicken. We likey the fortunes. Anyway, this one was pretty good. Even the lean bits were tender and hadn't had all the fluids cooked out of it, given the obligatorily long cooking time (think what happens to the chicken in chicken stock, for example). It was pretty clear when this arrived in its pale brown state that it wasn't going to be the best roe I've ever had, but it certainly wasn't bad. 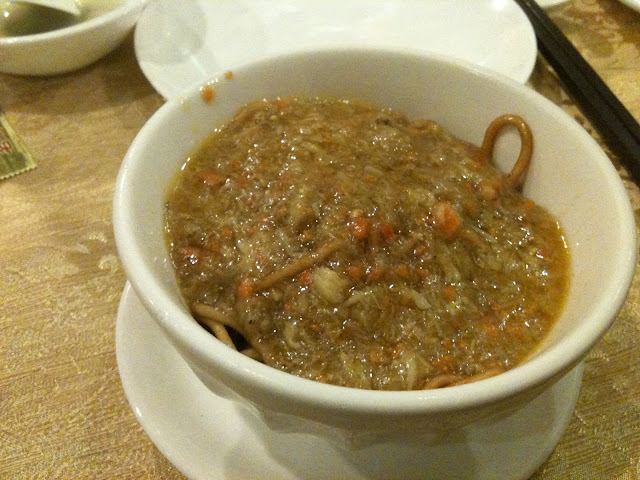 And as far as hairy crab roe on noodles go, wasn't expensive either. A truly delightful meal with a group of fantastic people. It's discoveries like these that make me love Hong Kong (and the internet). 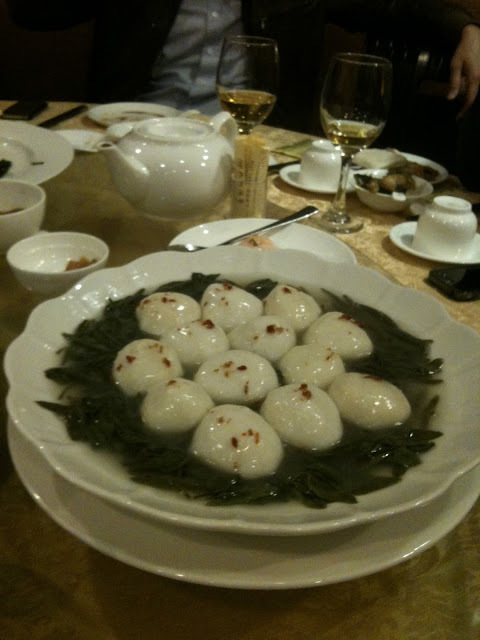 "Fish balls braised with a vegetable I forgot the name of..."
That'd be chuncai (春菜) -- water shield. 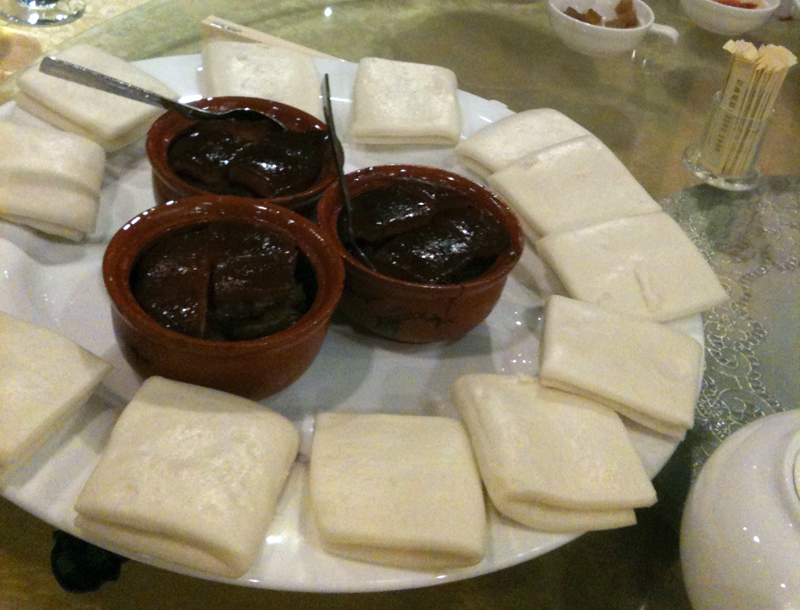 Most famous in Hangzhou, but also Suzhou. The Japanese use it a lot too. The big scales meant scaling before steaming could tear the flesh. Subsequently, being able to remove the scales elegantly became a symbol of education and a good background in these parts -- when the fish were still expensive and not as common. oh i love this restaurant! think i told you that the chef (or one of the chefs) is my mandarin teacher... she is lovely and a fantastic cook! 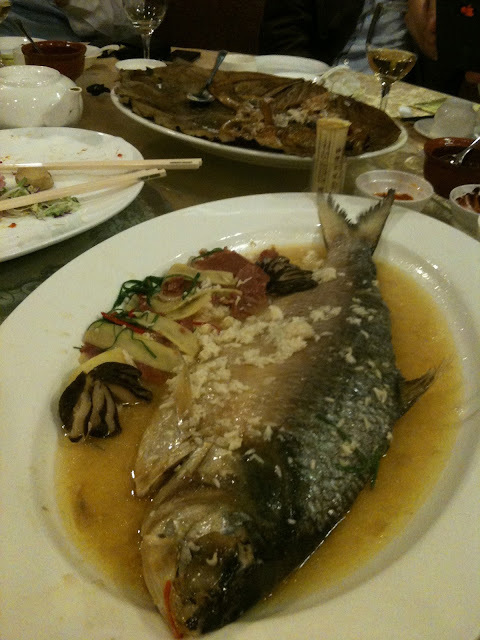 you should try the fish head soup... OMG - so good!